Finally, Canonical introduced the new default wallpaper for Ubuntu 10.10 "Maverick Meerkat". After a lot of controversies with regard to the selection of default wallpaper recently, Canonical have done pretty good job with the latest default wallpaper. Ubuntu 10.10 desktop beautification is almost complete with the arrival of default wallpaper. 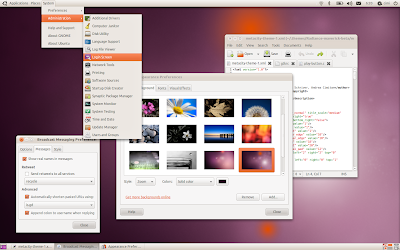 As you all should know already, Ubuntu 10.10 recently had a major revamp of its default Light theme and a niche collection of community contributed wallpapers were included into official Ubuntu 10.10 beta. 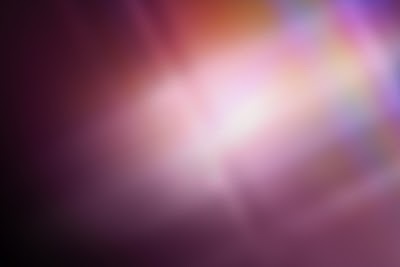 If you want to give a try at the upgraded Light themes in Ubuntu 10.04 "Lucid Lynx" and also the new wallpapers from the community, check this post. Between, take a look at our collection of 10 beautiful community contributed wallpapers for Ubuntu 10.10 "Maverick Meerkat".